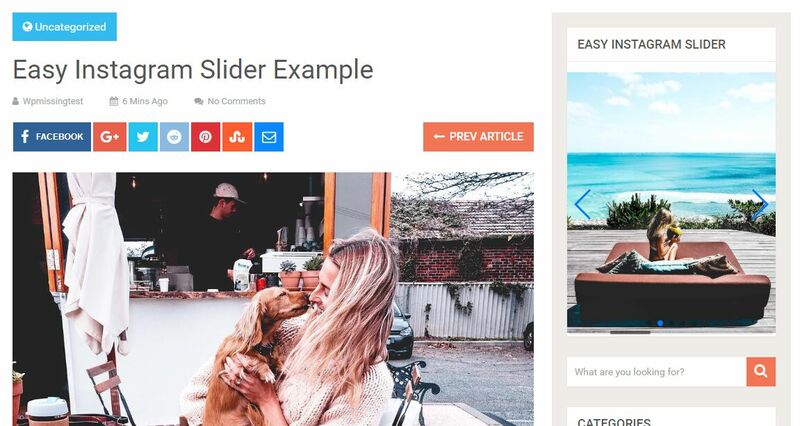 Easy Instagram Slider is a WordPress plugin that fetches images from any Instagram user and displays them in a responsive, automatical image slider/carousel. Without the need of Instagram API. 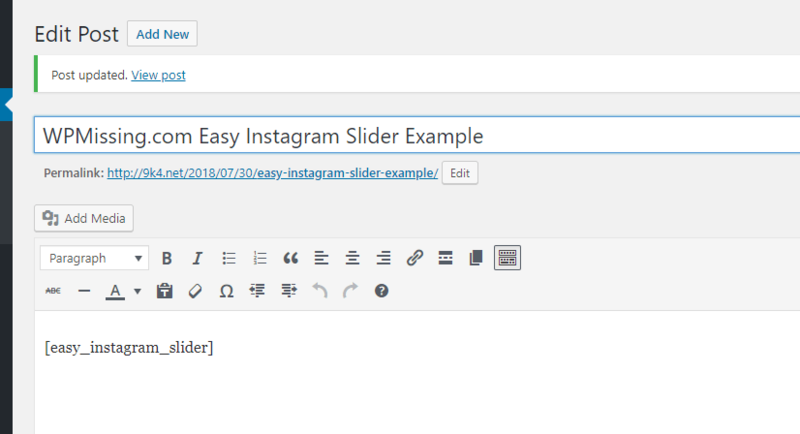 Also provides an ‘Easy Instagram Slider’ which makes it possible to display the Instagram slider in the sidebar. 1. 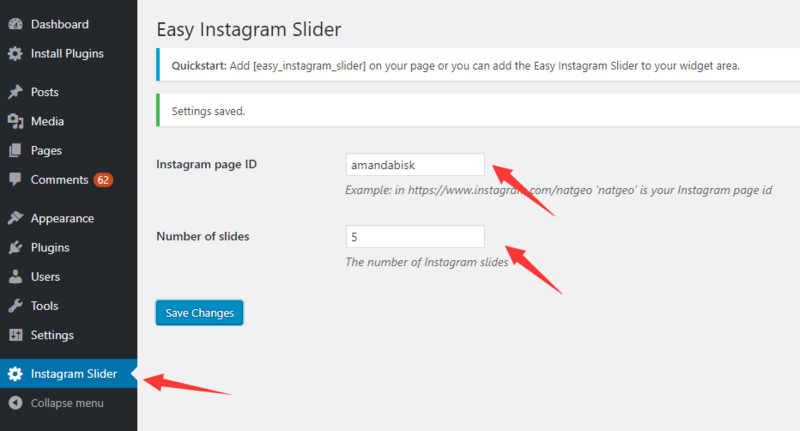 Search for the ‘Easy Instagram Slider’ plugin in the ‘Add Plugins’ page from your admin panel. 3. On the ‘Settings’ page, specify the Instagram username and the number of images to fetch/display.